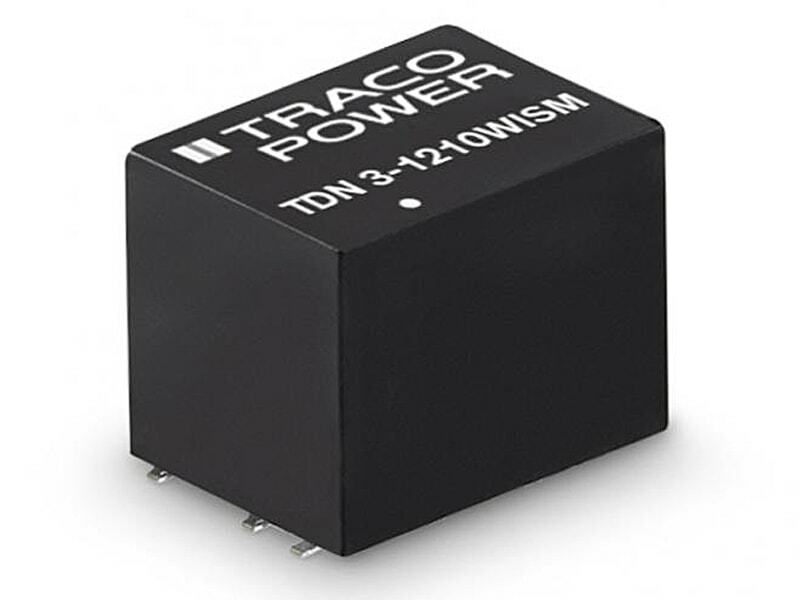 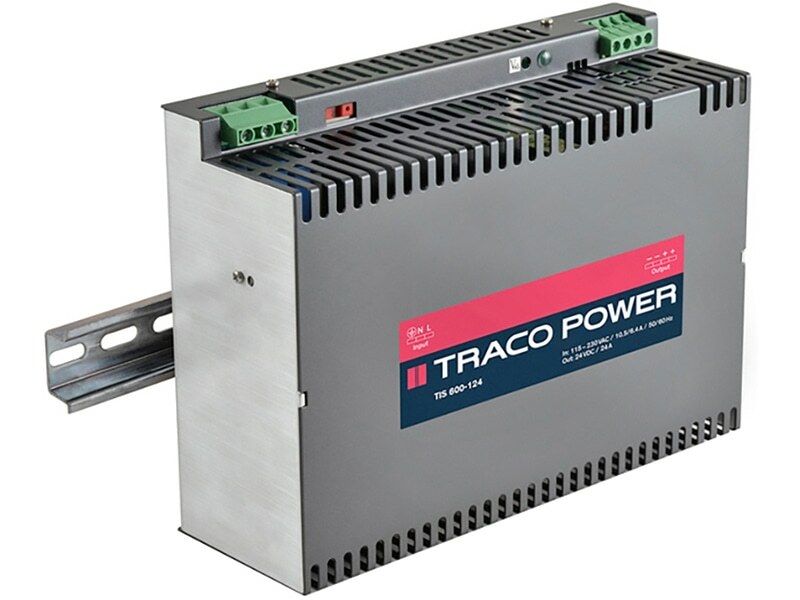 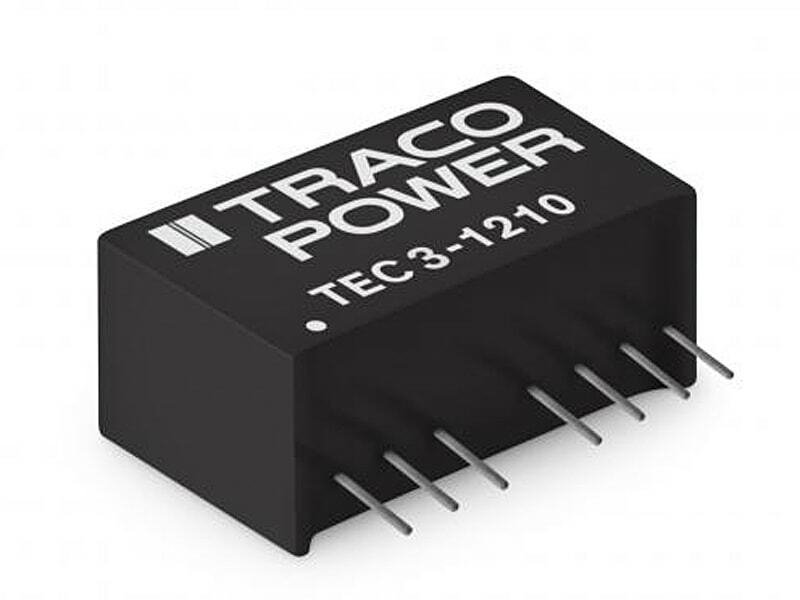 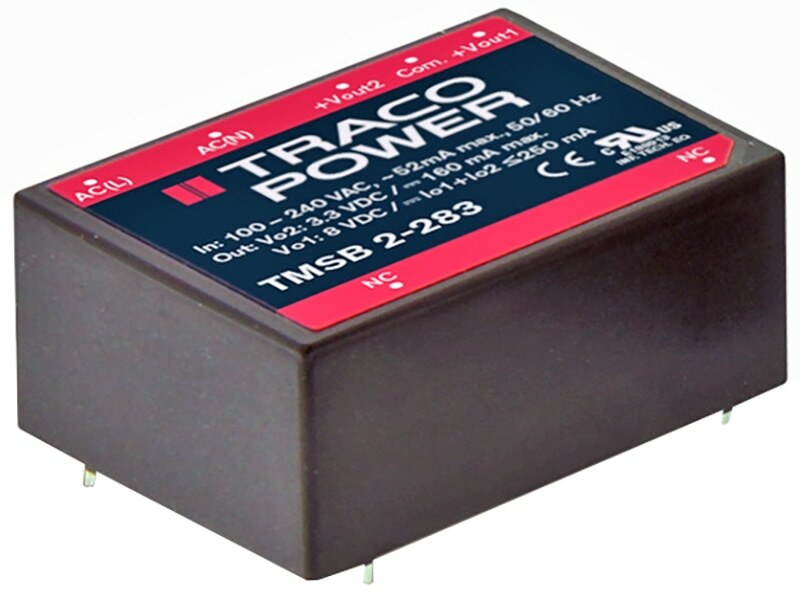 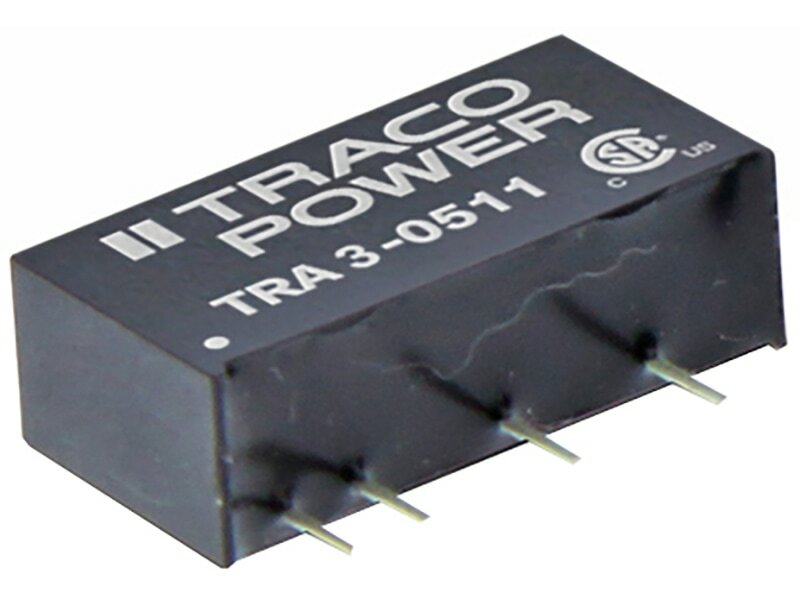 The switching power supplies of the TRACO TIS series have been particularly designed for applications in industrial process control systems and with machine tools. 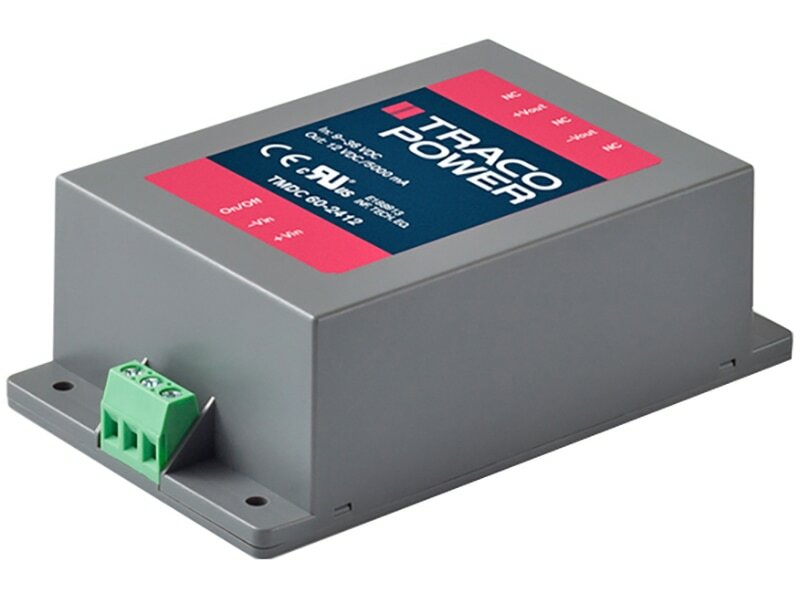 Excellent specifications and high immunity against electrical disturbances guarantee reliable power for sensitive loads in rugged industrial environments. 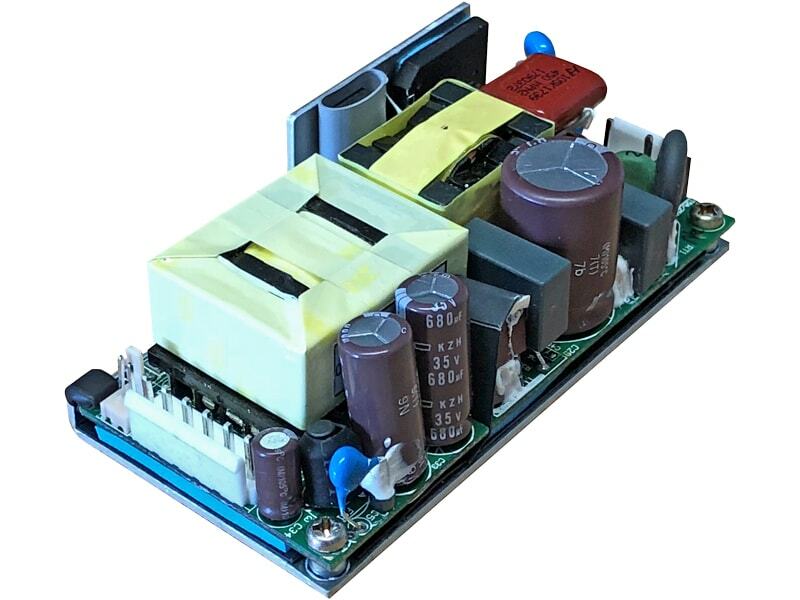 With the help of optional function modules specific requirements for system applications can be easily realized with a standard model. 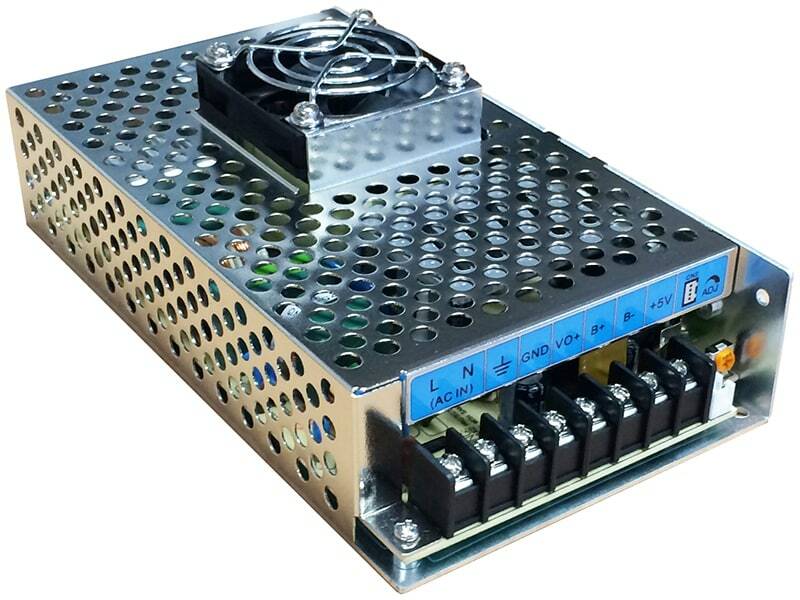 With the UDS module the power supplies can be extended to a perfect DC-UPS with automatic battery- backup. 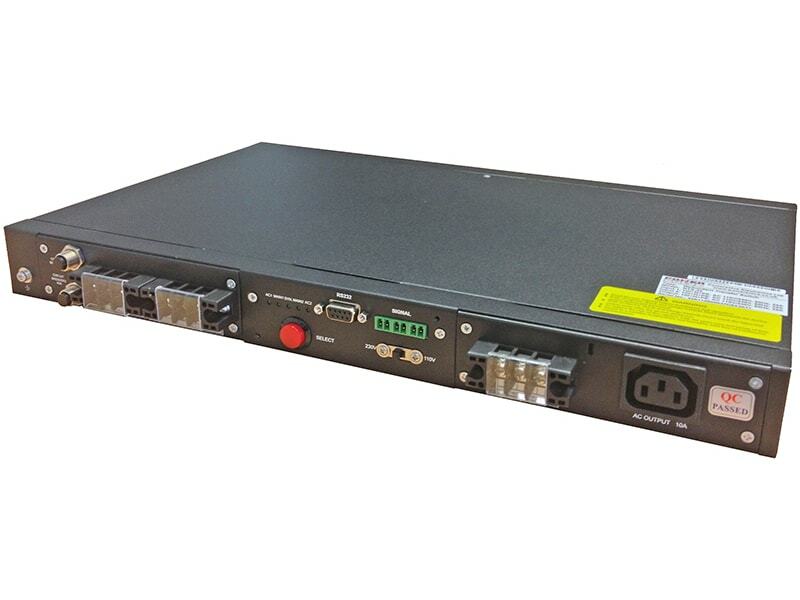 This function is very often required in applications where a time delayed shutdown of a system is necessary. 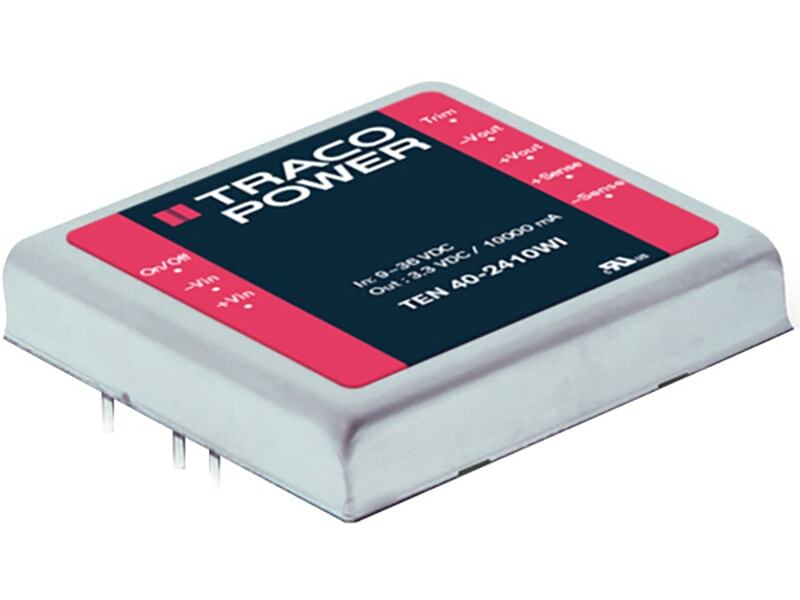 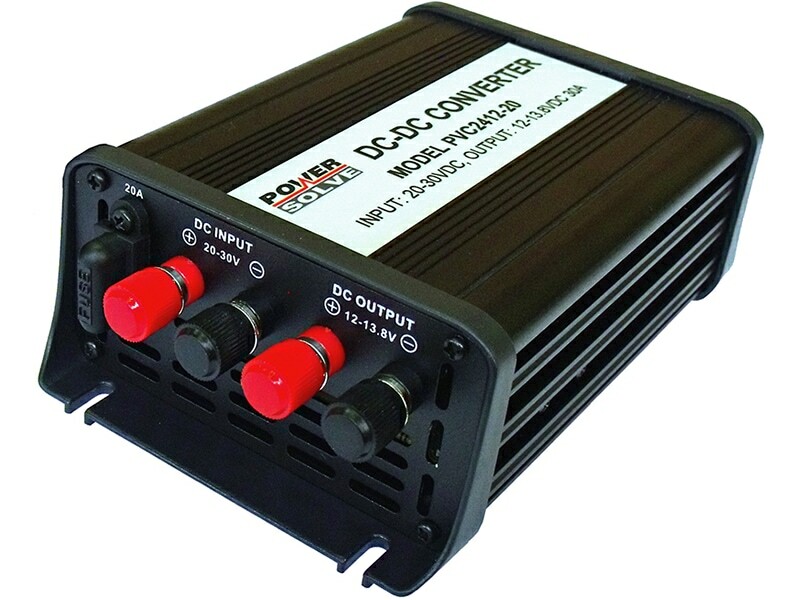 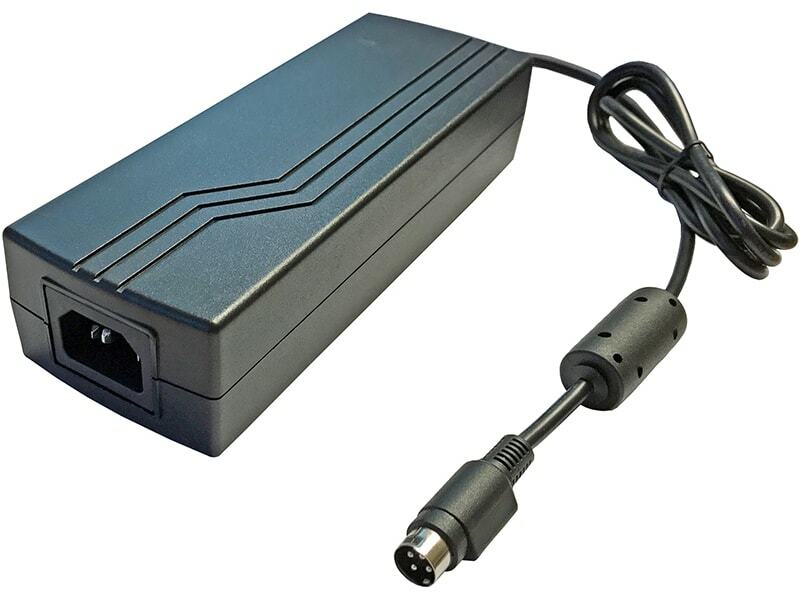 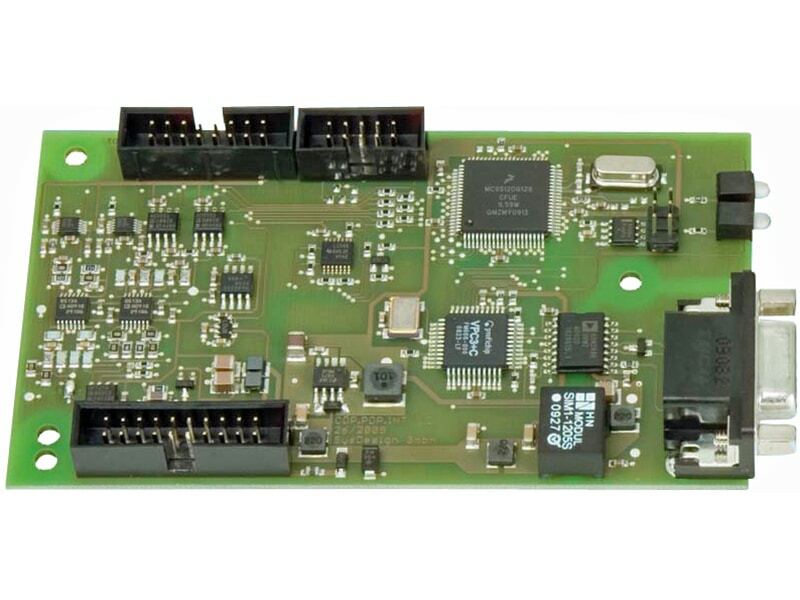 To monitor and control the power supply a signal module can be installed. 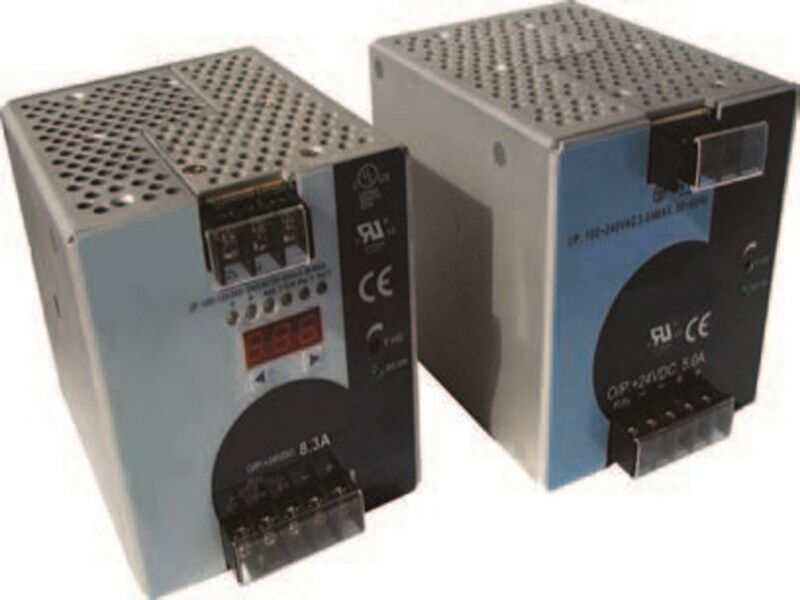 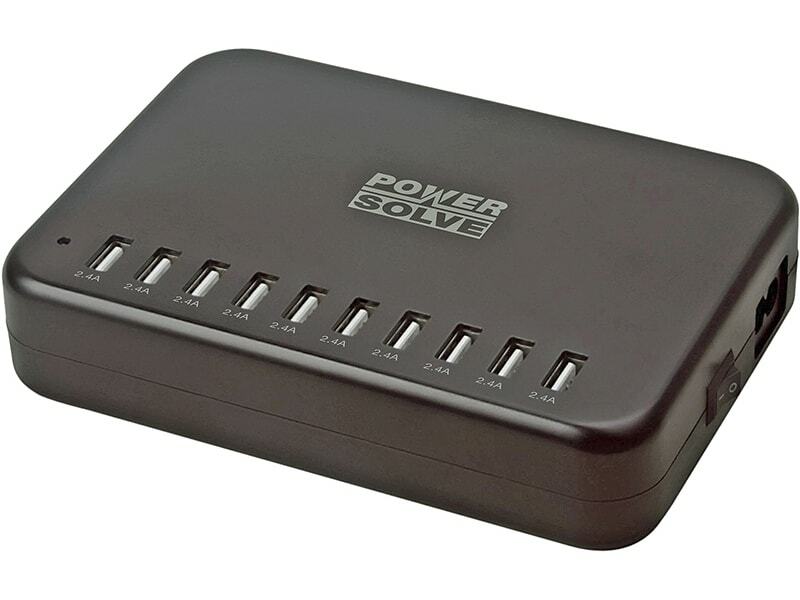 For parallel operation with active power sharing a redundancy option is available. 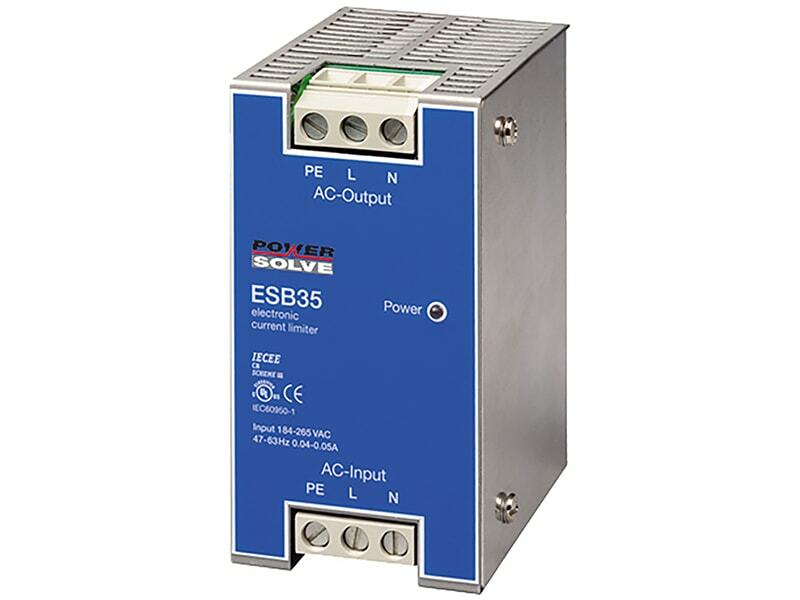 This flexibility makes the TIS series power supplies a cost effective solution for many industrial applications.